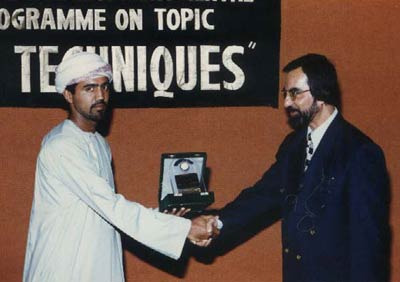 Mr. Asim of Al-Saleh Enterprises, Oman presenting a shield to Mr. Aun Ali A.R. 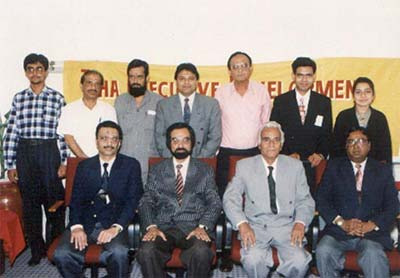 Gulani. 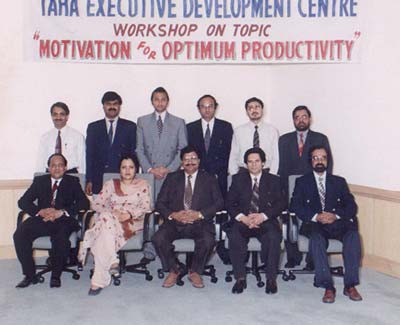 Group photograph of participants for training programme on topic "Time Management" Organized by Al-Hassan Group, Oman. 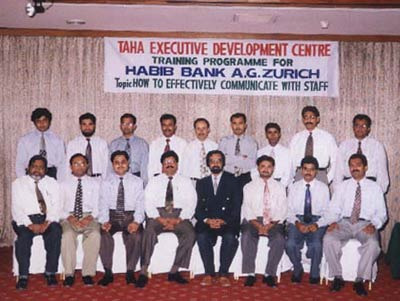 Group photograph of participants for training programme on topic "Time Management" Organized by Mutrah Insofoam Co. 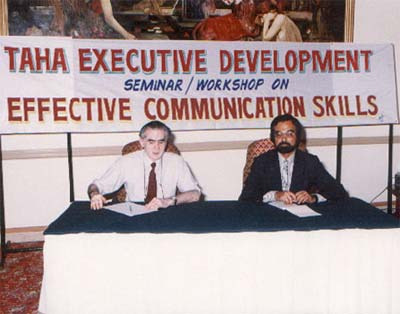 (S.A.O.C. 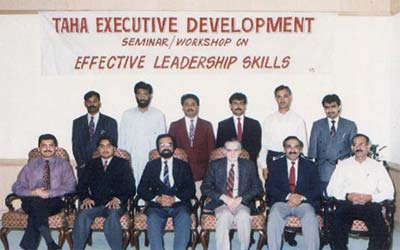 ), OMAN. 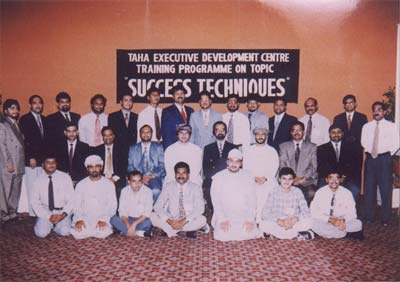 Group photograph of participants of training programme on topic "Success Techniques" conducted at Sheraton, Oman organized by "Oman Chamber of Commerce & Al-Saleh Enterprises". 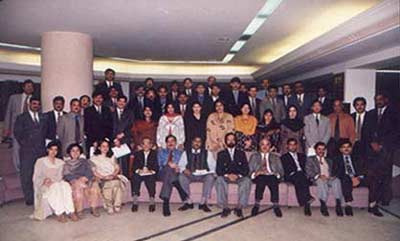 Seminar for Branch Managers of Allied Bank of Pakistan Ltd.
Group photograph of participants of training programme along with Mr. Aun Ali A. R. Gulani and Dr. Nargis Shafi on topic "Communication Skills" conducted at Askari Bank Limited, Islamabad. 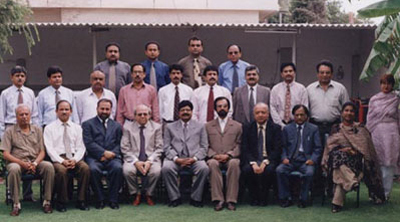 Group photograph of participants of training programme alongwith Mr. Aun Ali A. R. Gulani and Dr. Nargis Shafi on topic "Advanced Selling Skills" conducted at Askari Cement Ltd, Rawalpindi. 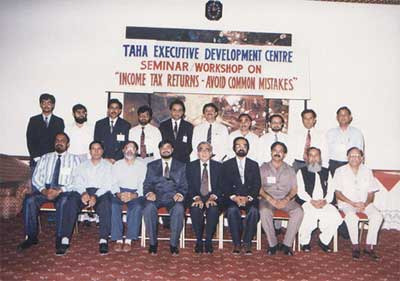 Group photograph of participants of training programme on topic "Loan Documentation - Legal Blunders"
Group photograph of participants of training programme on topic "Income Tax Returns - Avoid Common Mistakes"
Group photograph of participants of training programme at Pearl Continental Hotel, Karachi. 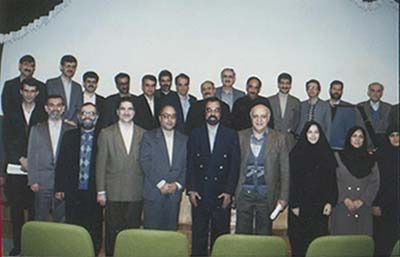 Group photograph of participants of training programme on topic "Communication Skills by N.L.P" conducted at Bimeh Markazi Iran, Tehran. 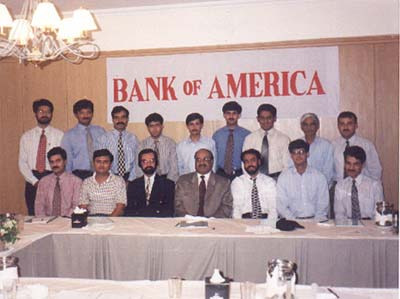 Group photograph of participants of training programme held at Holiday Inn Crown Plaza, Karachi for staff of Bank of America, Karachi. 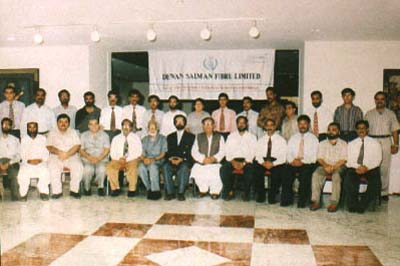 Group photograph of participants of training programme held at Awari Towers, Karachi. 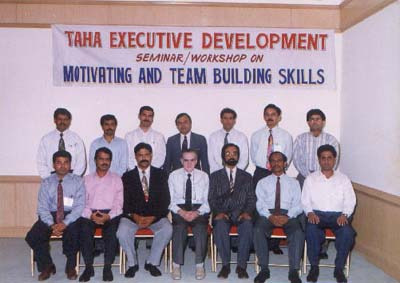 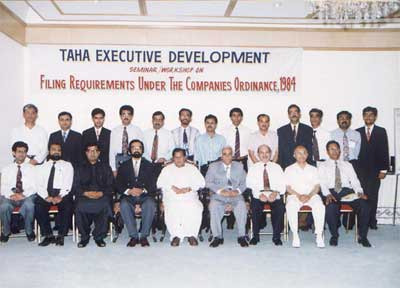 Group photograph of participants of training programme held at Sheraton, Karachi. 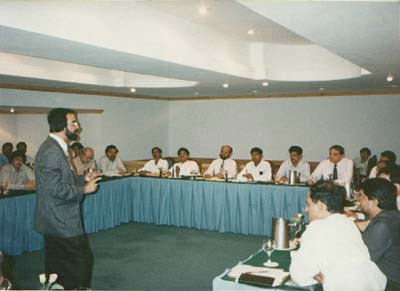 Mr. Aun Ali A.R. 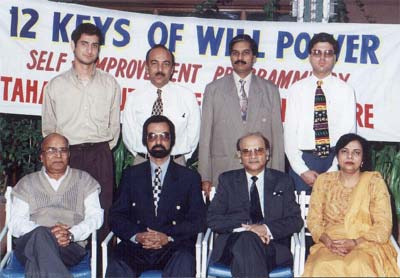 Gulani delivering lecture on topic "12 Keys of Success" held at Holiday Inn Crown Plaza, Karachi. 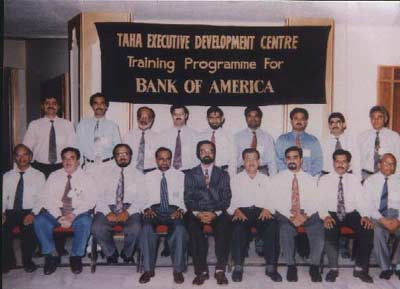 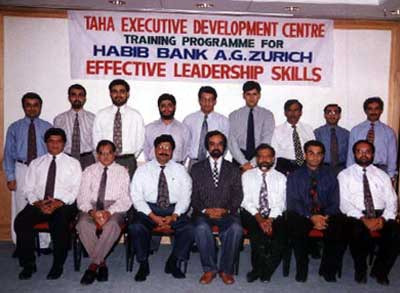 Group photograph of participants of training programme held for employees of Bank of America, Lahore. 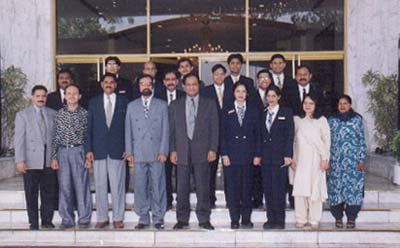 Group photograph of participants of training programme held at Sheraton, Karachi for employees of Dewan Salman Fibre Ltd.
Group photograph of participants of training programme held at PC Hotel, Karachi. 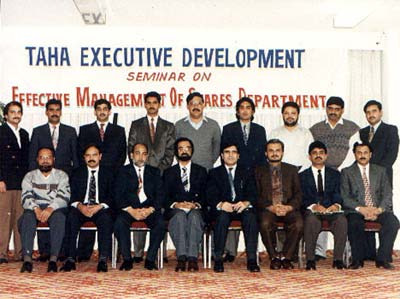 Group photograph of participants of training programme held for employees of Karachi Metropolitan Corporation. 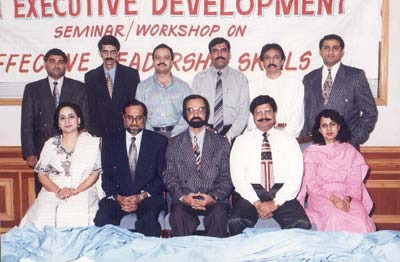 Group photograph of participants of training programme held at Holiday Inn Crown Plaza, Karachi on topic "Effective Leadership Skills"
Group photograph of participants of training programme held at PC Hotel, Karachi for employees of PC Hotel, Karachi. 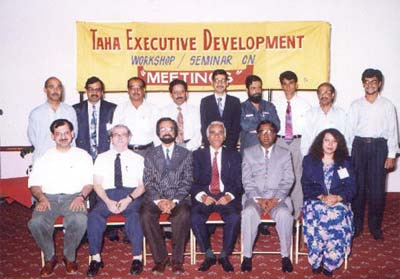 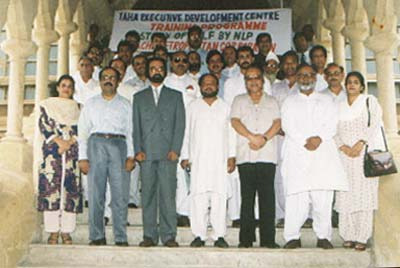 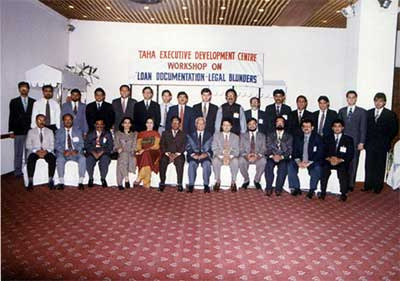 Group photograph of participants of training programme held at Lahore. 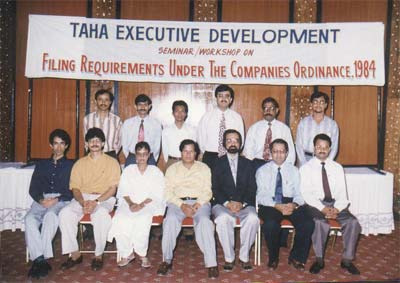 Group photograph of participants of training programme held at Holiday Inn Crown Plaza, Karachi.